04 | June | 2010 | Watts Up With That? June 4, 2010 in Carbon dioxide, Uncategorized. June 4, 2010 in Climate_change, Modeling, Science, Space, Uncategorized. June 4, 2010 in Announcements, Uncategorized. June 4, 2010 in Climate data, Uncategorized. 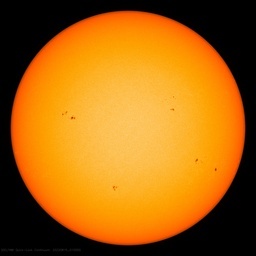 June 4, 2010 in Clouds, Solar, Uncategorized, Weather. June 4, 2010 in Earth, Paleoclimatology, Science, Uncategorized.